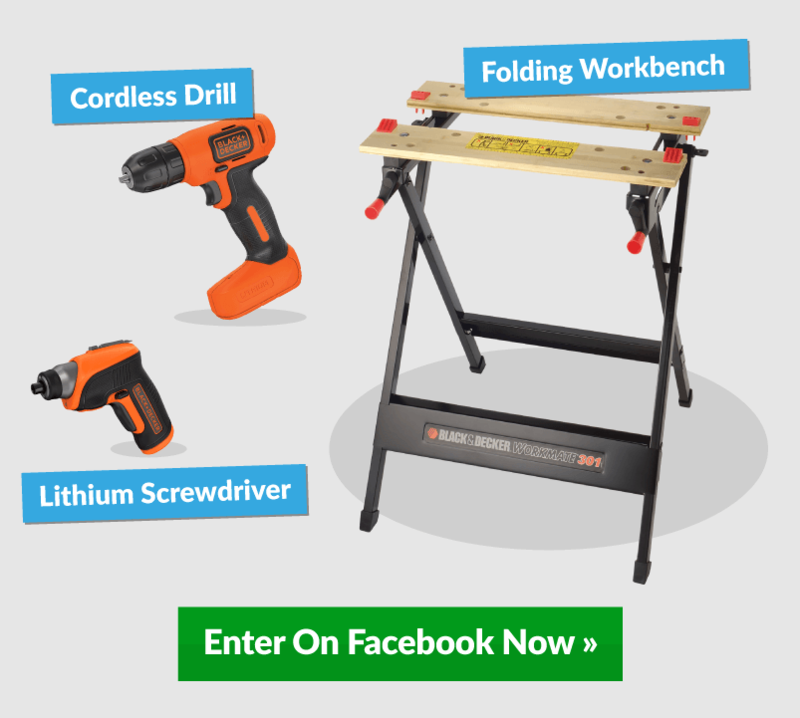 Wouldn’t it be great to have a helping hand with all your DIY projects, well now’s your chance! 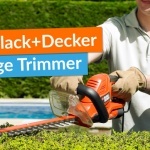 Visit our Facebook page and choose which one of these three handy BLACK+DECKER tools would best suit you using the required emoji. 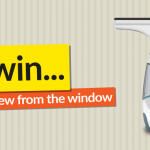 You will then be entered into a competition to win that very tool! 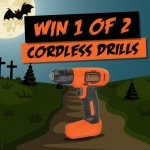 The BLACK+DECKER BDCD8-GB Lithium-Ion Compact Cordless Drill is ideal for any light drilling and screw driving tasks around the home and garden. Its compact size makes it ideal for use on confined spaces which are hard to reach with larger drills and is cordless for extra convenience. The drill also features a forward/reverse switch allowing the ability to both tighten and loosen applications and has a drilling capacity in wood of up to 20 mm. The BLACK+DECKER 3.6V Lithium Screwdriver is super compact and lightweight for use in a variety of places. Its right angle attachment consists of 8 pivoting positions allowing access to all areas no matter how awkward or tight they may be. The LED light also makes niggly tasks much easier and improves visibility in even the darkest of areas. The charge can even hold for up to 18 months when not in use so it’s ready for use whenever you need it! The BLACK+DECKER Workmate® Folding Workbench is a fully portable, foldable and lightweight bench for use on any project, anywhere! It includes dual clamping cranks to allow you to work on even the most irregularly shaped items and has the ability to hold virtually any material up to 115 mm in width and weighing up to 160 kg. The durable steel frame makes the workbench robust and sturdy and its anti-slip feet avoid risks of slippage when force is applied during the application.